Andrea oversees all strategic aspects of projects from conceptualization through stabilization for both Christie and Africa Integras. As founding principal of the Christie Wareck Company, she pioneered nationally recognized urban development projects that contributed to the downtown revitalization of New Haven. She has also managed various aspects of large-scale mixed-use development projects for universities including Yale University and served as advisor or partner to leading international development and education companies such as Grosvenor Group Holdings and Big Picture Learning. Andrea is a graduate of Yale University (BA, History) and the University of Cambridge (MPhil, Land Economy), which she attended as a Gates Scholar. She serves on several not-for-profit and for-profit boards including Horizons Ltd., a private medical hospital in The Gambia and Sidra Bell Dance NY. She is also a Chartered Financial Analyst Charterholder (CFA). Andrea is an award-winning musician and singer who has performed extensively worldwide. She is also a published songwriter and co-founder of Compositions for a Cause, which writes and promotes music in collaboration with world-renowned artists to raise awareness for human rights crises. Tris is currently the COO at The Christie Company and heavily involved in financing and delivering infrastructure projects to support tertiary education growth across Sub Saharan Africa. He is an operations professional whose early career began as an Officer in the Royal Gurkha Rifles. He has spent over 15 years running large complex projects for multinational companies in fragile states and emerging markets. He founded and ran TFA, an East African wide construction and development company that grew to 9 offices and 1000 staff within three years. Tris has lived in Kenya, the Middle East, Singapore and Vietnam over the last 16 years. He is a founding board member of The Safari Simbaz Cycling Foundation, a UK based charity that delivers training and equipment to East African children and aims to reduce poverty through the power of the bike. He has three young girls and is passionate about the way they connect with their world as they grow and develop into young women. David is responsible for providing operational and strategic financial leadership at the Christie Company. An accomplished CFO with over twenty-five years of experience, David has helped organizations of all sizes achieve enhanced profitability. His industry experience includes information technology, business process outsourcing, telecommunications, manufacturing, mining/oil & gas, and NGO/international development. With significant cross-industry mergers and acquisitions experience, David has spearheaded successful corporate acquisitions, divestitures, and sale processes. He has benefitted from deep, hands-on operational experience at the headquarters, regional, and country level. David has completed overseas assignments in Africa, Europe, Latin America, and Asia. He is fluent in Spanish with a working knowledge of French, Portuguese, and Mandarin Chinese. He received an International MBA from the University of South Carolina and a BA in Economics and Spanish from Beloit College. Frank oversees the community engagement and conceptual design process to ensure adherence to best-practice design standards. As one of the foremost education planning reformers in the world, he leads educational visioning, staff professional development, and develops building designs with project architects. Frank also conceived and co-teaches the Learning Environments for Tomorrow course for educators and architects at Harvard University, jointly offered by the Graduate School of Education and Graduate School of Design. He also produces several annual Project-Based Learning Conferences at universities across the US. For the last 30 years, his projects have been located across the US, Asia, Europe, Latin America and the Middle East where he is often also featured as a keynote speaker as education planning conferences. Honored as a Planner of the Year by the Association for Learning Environments, Frank is also an Accredited Learning Environments Planner. He is an affiliate of the Partnership for 21st Century Learning, has taught at several universities, is a trained facilitator, and a registered architect. Luisa Manages the company’s day-to-day financial processes and reporting and provides logistical and project management support to senior management. Previously, she served as freelance consultant to several high-profile artists and athletes, providing day to day financial management and logistical support. She has also worked in A&R administration where she provided logistical support, management, and booking servies to artists signed to a Sony Music Brazil joint venture label. Furthermore, she was a copyright analyst at Sony Music responsible for analyzing controlled composition clauses in artist agreements, applying them to royalty calculations and summarizing them for interdepartmental use. A graduate of Berklee College of Music with a degree in music business and management, Luisa hails from Brazil where she is part of a nationally celebrated musical family. She is an accomplished musician, singer and producer who has worked with artists across the US and Brazil. 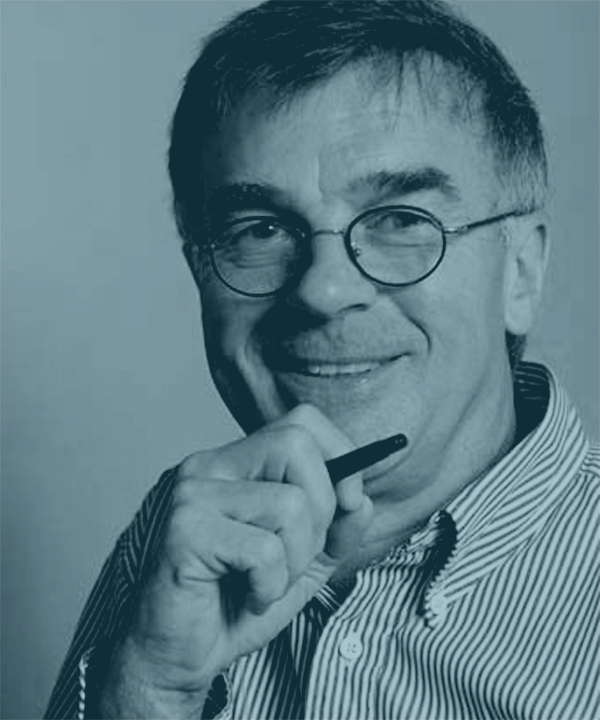 Simon has 35 years of experience in the UK commercial property market. Starting his career at Richard Ellis in 1982. In 1990 Simon was part of the Morgan Grenfell Asset Management (MGPAM) team that launched the first Jersey Property Unit Trusts. He became MD of MGPAM in 1994 and CEO in 1997; by 2003 funds under management had grown to c. £1 billion. In 1996 MGPAM (later Deutsche Property Asset Management) under Simon’s guidance launched the first UK commercial property ‘opportunity fund.’ In 2003 Simon jointly formed Cooke & Powell LLP and established consultancy agreements with REEF UK, Sun International and Mosaic Property CEE Ltd (Guernsey). In 2006 Simon became MD of Close Brothers property investment division, also with over £1 billion in funds under management. Simon left Close Brothers in 2009 to launch APAM a UK investment and asset management business with £1.4 billion of assets under management. Simon is a Fellow of RICS. Charles has 30 years experience as founder and managing partner of Greenwich Associates, a global financial services consultancy. He has served on 12 major investment committees and boards of directors for universities and foundations in the US, Asia, and Middle East including for his alma maters: Phillips Exeter Academy, Yale University and Harvard Business School. He served as a director of the Vanguard Group and serves as a trustee of the Robert Wood Johnson Foundation and the Whitehead Institute for BioMedical Research. He was managing partner of The Partners of ’63, a pro bono partnership of Harvard Business School classmates, which supported entrepreneurship in education. Internationally, Ellis has served as an advisor to the GIC of Singapore, as well as to the “future funds” of New Zealand and Australia. He received Harvard Business School’s alumni award for lifelong service. He has authored over 17 books on investment management corporate strategy and is one of only 12 professionals who have been recognized by the CFA Institute for their lifetime contributions. Founder and CEO of Paradigm Capital Management, James has over 30 years of investment management experience. He is founder of the Council of Urban Professionals, and board member of the Community Financial Resource Center, ArtsConnection, Wall Street Project, and the C.J. Francis Sickle Cell Foundation. He has been active on the speaking circuit worldwide throughout his career, taking on topics like 130/30 investing, hedge funds, portable alpha asset allocation, as well a host of general industry issues. He is a member of the New York City Partnership, National Association of Security Professionals, New American Alliance, Council of Institutional Investors, and National Council on Teacher Retirement. Alicia has 25 years of experience as in-house and external legal counsel for Fortune 100 and Fortune 500 companies across several sectors including oil & gas and real estate. She represents family-owned companies in oil field services, real estate, and private equity investments. Alicia serves as a counselor to diverse investor groups often structuring creative plans to accommodate multiple generations of owners and the needs of passive and active investors. 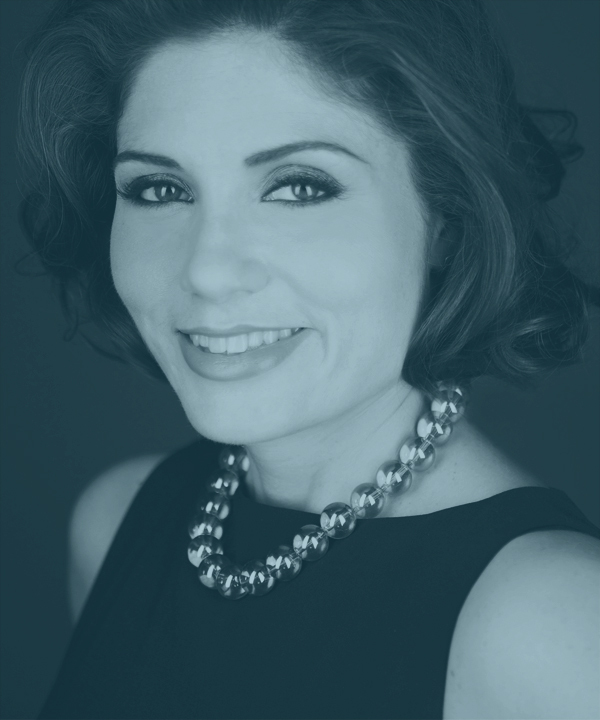 In addition to her full-time law practice, Alicia serves as the CEO of Pantheon of Women – an independent film production company developing films that entertain, engage, and empower women and men through strong, positive stories. Obi is an international investment and finance executive focused on principal, debt, and corporate finance in developed and emerging markets as well as infrastructure projects. Obi is also focused on the global energy industry. Obinna is currently Head of Standard Chartered’s Financial Sponsors Coverage, African & European team partnering with M&A, leveraged finance, project finance, structured trade finance, sector, regional and product colleagues to deliver investment ideas and extend SCB’s platform to Financial Sponsors and their investee/portfolio companies. 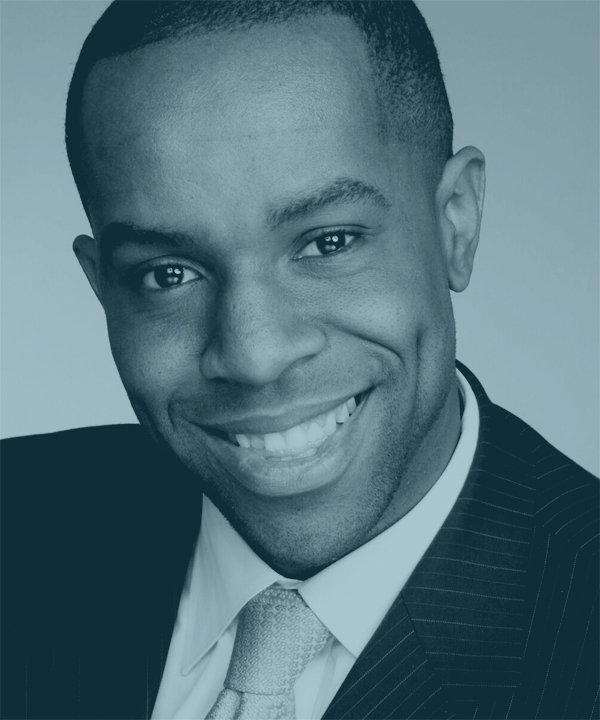 Obi was previously a Director in Standard Chartered Bank's UK & Africa Leveraged Finance team. Previously Obi worked with Deutsche Bank's Energy Advisory Group in Houston and New York within the firm's investment banking division. Obi has an M.B.A. from Harvard Business School, a Masters in Education from Harvard University, and a B.S. in Electrical Engineering from Boston University. Jim has over 40 years of experience in investment and finance in international and emerging markets within Africa, Asia, Middle East, Europe, and Latin America. He began his banking career in Africa from 1975-1977. From 1993 to 2006 he served on 18 private equity fund advisory boards representing Common Fund Capital. As Managing Partner of Pontefract Global Strategies, Mr. Seymour advises several private equity funds in frontier emerging markets on global best practices. Mr. Seymour holds a B.A. degree in Political Science with a concentration in International Relations from Yale University and an M.B.A. in International Finance from Harvard Business School. He is a Chartered Financial Analyst and a Certified Financial Planner living in Wickford, RI where he is on the Board of the Social Enterprise Greenhouse in Rhode Island and chair of its Loan Committee.